From the England Made Me collection by Stephen Webster comes this polished link bracelet. Each Cuban link is crafted in ceramic with a black hue, and your ability to change its style is as simple as changing the clasp (sold separately). 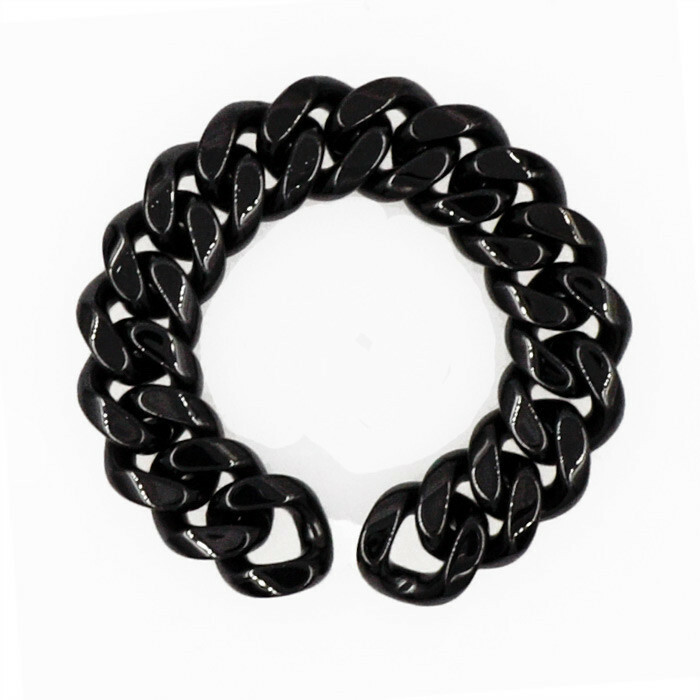 This is the Stephen Webster bracelet that puts a little edge in your style.